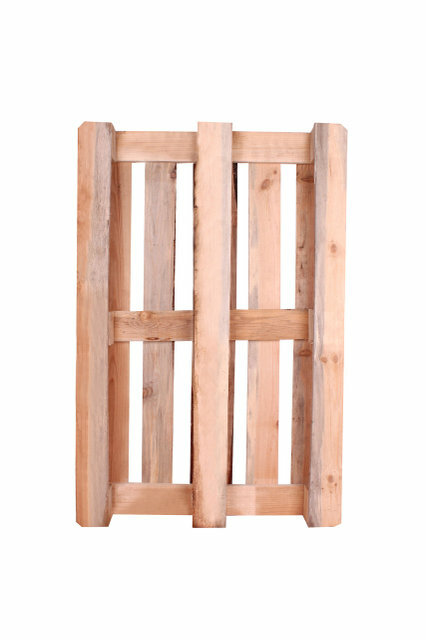 ﻿ buy pallets 1200 * 800 | TM Tara Group | ТМ "Тара-Групп"
The most common type of pallet used for storing and moving loads weighing up to 1500 kg. 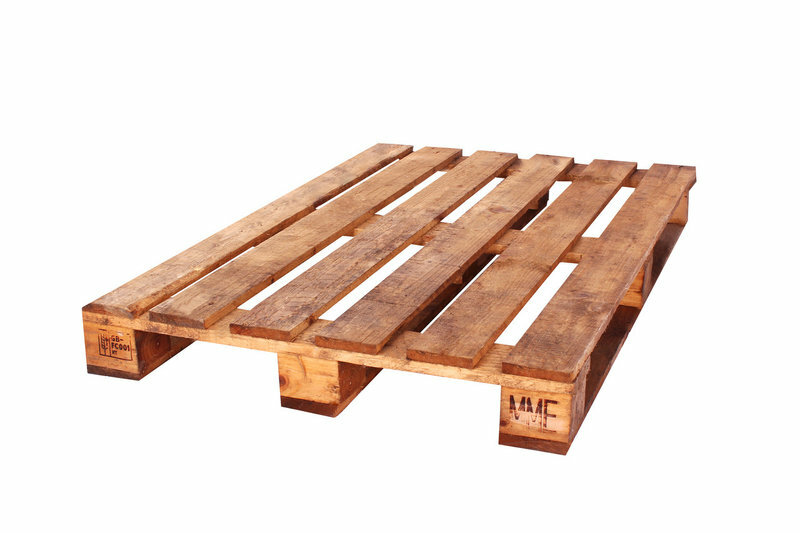 This pallet can be exported after heat treatment. 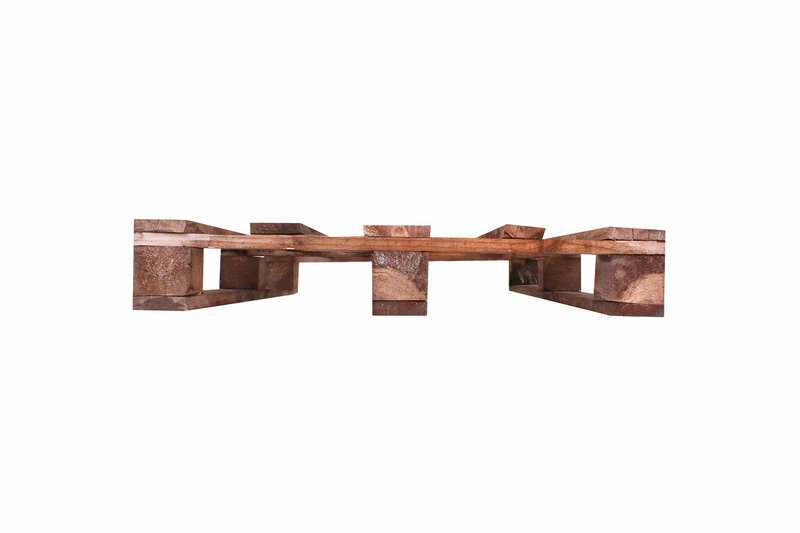 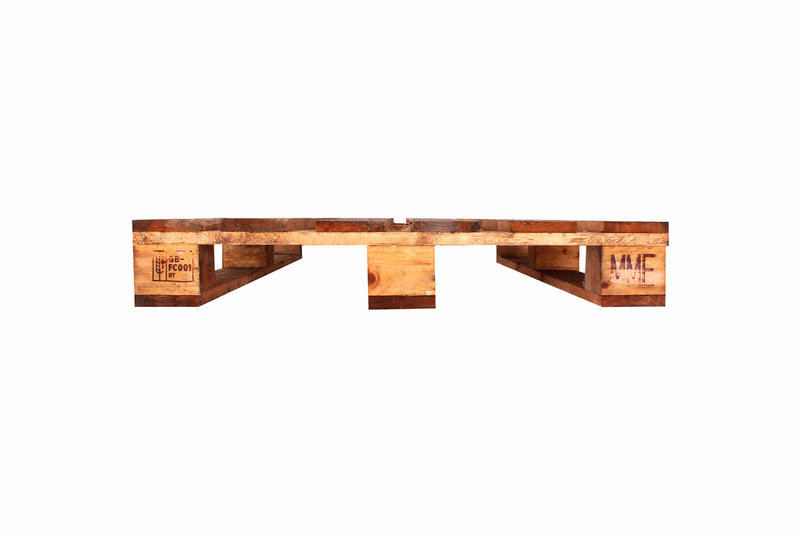 These pallets use product networks, large and small enterprises, logistics centers. 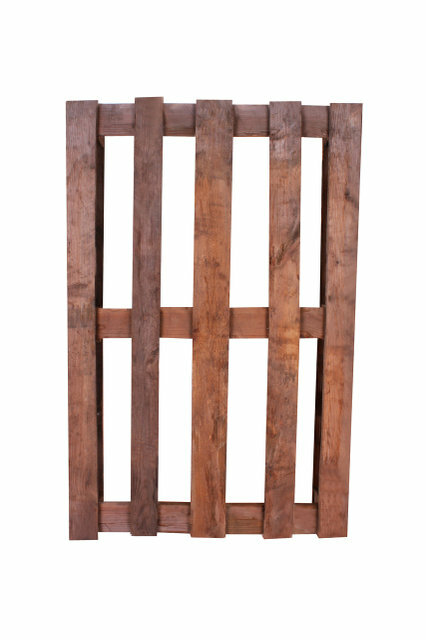 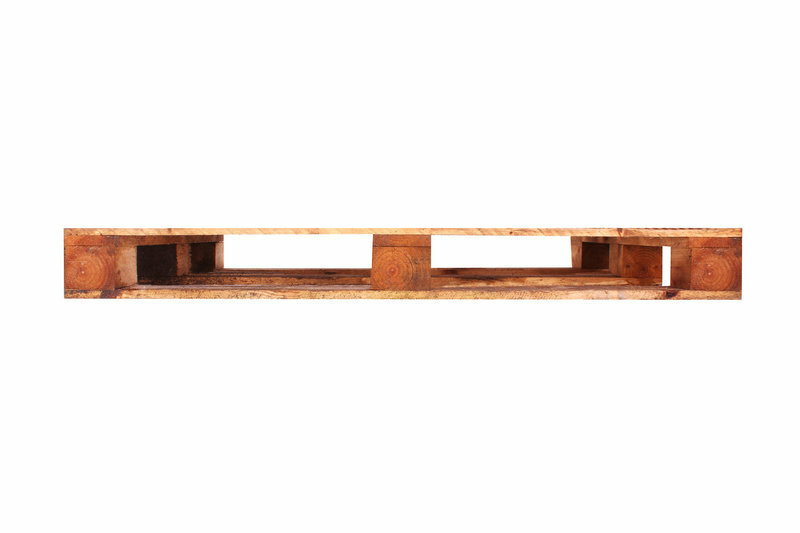 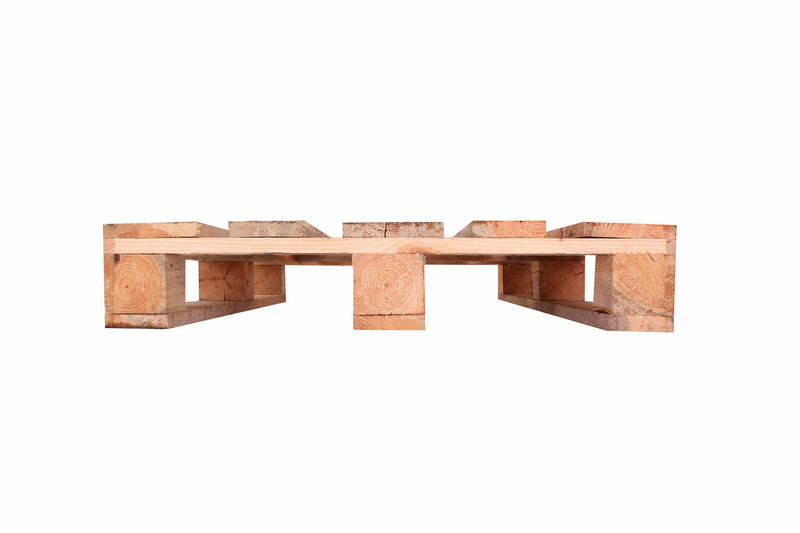 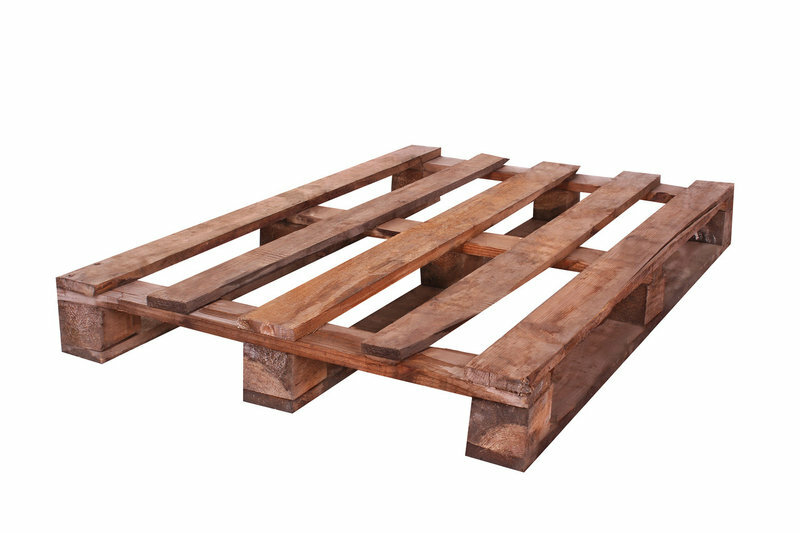 The most common type of pallet used for storing and moving loads weighing up to 1200 kg. 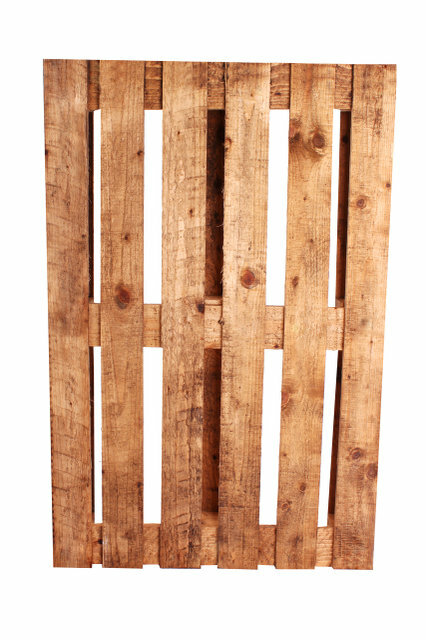 These pallets use product networks, large and small enterprises, logistics centers. 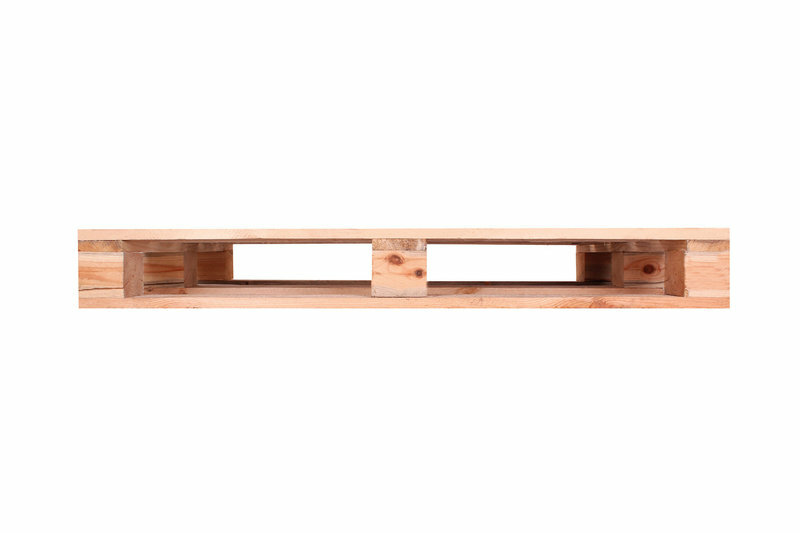 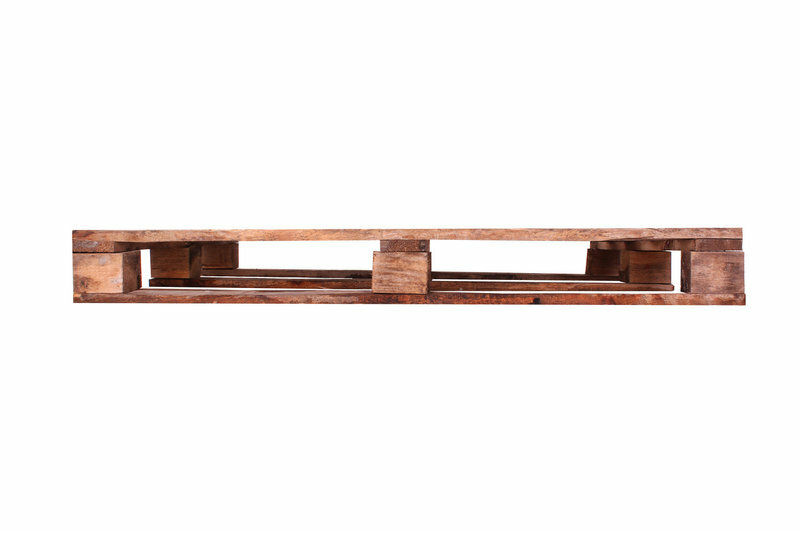 Pallets are used for storing, moving light loads up to 700 kg. 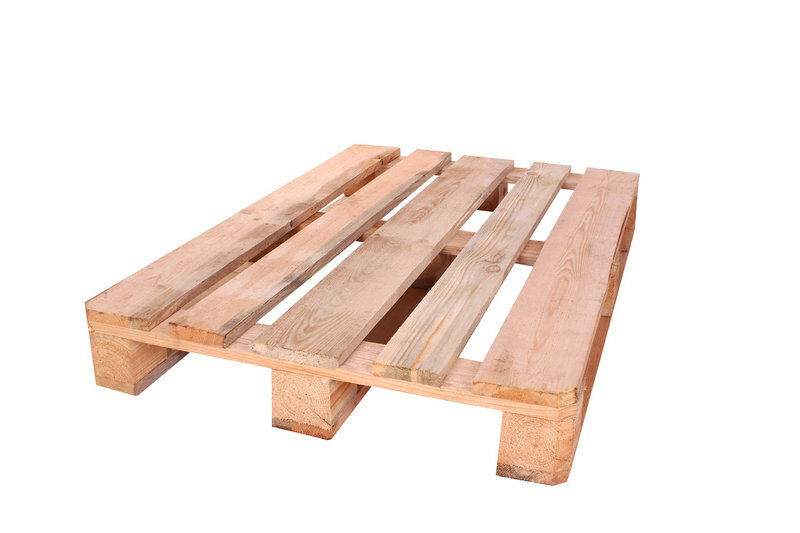 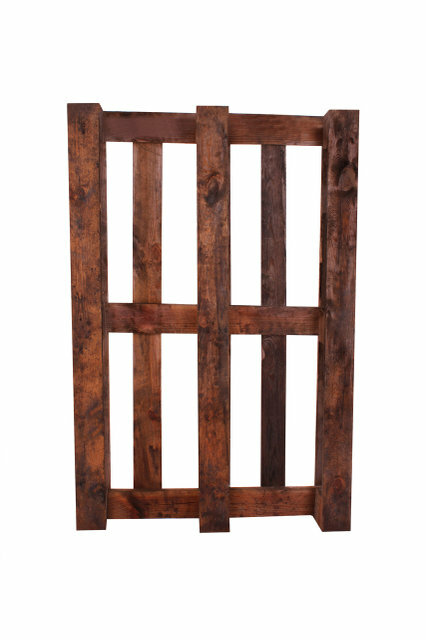 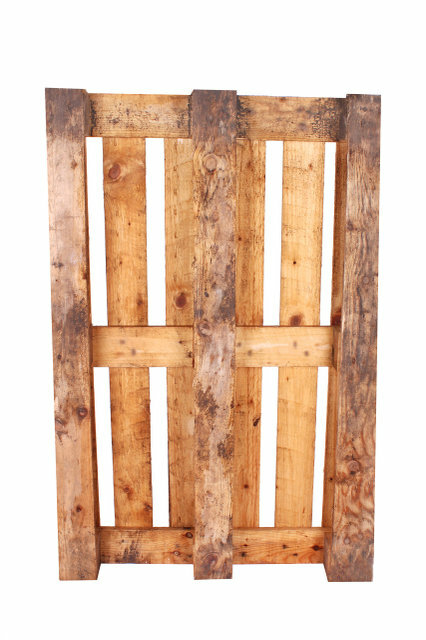 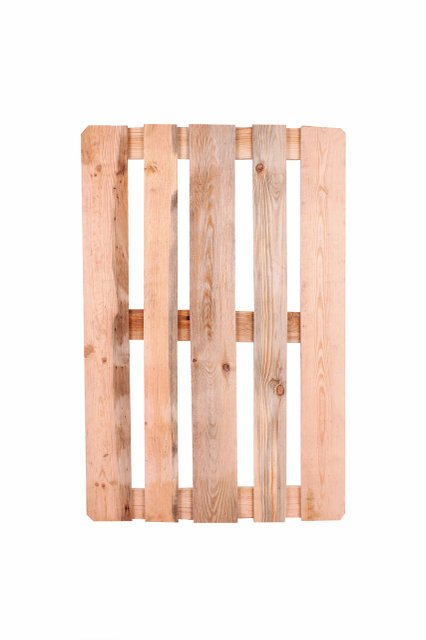 Pallets are not intended for use in the food industry and shipment of products for export.